The New Parent’s Complete Money Kit offers a special deal on three money planners: The Baby Planner, the Budget Planner, and the Money Planner. All three planners take a creative and visual approach to money management. They are filled with goal-generating exercises as well as strategies to break those big money goals into smaller steps. The planners also contain plenty of space for customization and brainstorming. 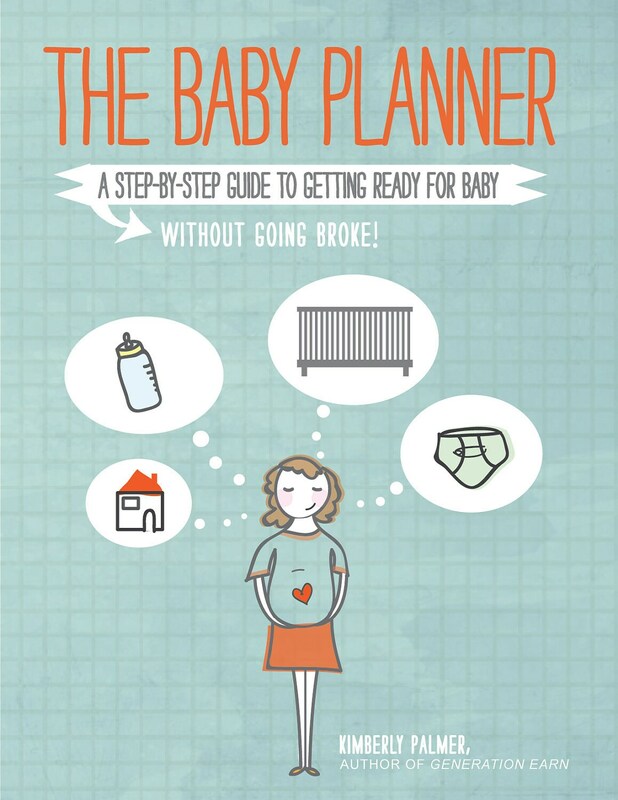 The Baby Planner helps soon-to-be moms navigate this exciting and overwhelming time. Designed in a useful month-by-month format, The Baby Planner offers tips on minimizing expenses, staying organized, and most importantly, scheduling some “me-time” before welcoming home the newest family member. It’s like having your own personal baby planner, available whenever you need her. It also makes the perfect gift for a pregnant friend. The Baby Planner includes monthly checklists, questions to ponder, shopping lists, and more. It features quotes and advice from other new moms, along with the latest safety research. A pregnancy memory page helps moms-to-be record their thoughts and predictions. The planner also includes birth plan prompts, financial planning tips, savvy sources, and lists of best and worst products, along with which items never to buy (or borrow) used. When you purchase the New Parent’s Complete Money Kit, you will receive all three digital files in a PDF format. You can print them out and put them in your favorite binder or clipboard, or read them on a mobile device such as an iPad. Thank you for checking out Palmer's Planners! Note: The planners are for personal use only and cannot be copied or distributed in any way without written permission.